Whatever the event, a cocktail bar is the ideal way to make an occasion truly memorable. Mix & Twist specialise in bringing fun and flavoursome cocktails to parties, functions and corporate events, together with highly trained bar staff and mixologists that share a genuine passion for their craft. Our full-service cocktail bar hire options promise to add flair to any event, providing stress-free entertainment alongside expertly crafted cocktails. As a host or event organiser, you’ll be able to relax and enjoy the occasion alongside your guests with a delicious drink in hand. We’ll work closely with you to create a bespoke experience that gives your event real wow factor. 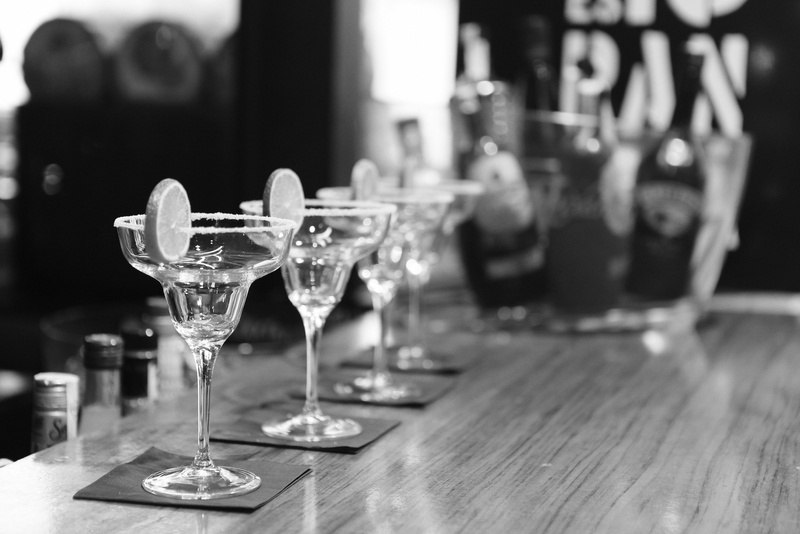 Our team of skilled mixologists are set on going above and beyond, offering a high level of service that has helped to make us first choice for businesses across the FTSE 100. Cocktail bar hire is also available for private functions, such as weddings, birthday parties and Bar Mitzvah celebrations. These days it can be difficult to find a way to make your event truly stand out from the crowd. Hiring a cocktail bar is one way of doing just that, and promises to bring everyone together while reducing the pressure of entertaining for the host. Guests will love to stand back and watch as our highly skilled mixologists shake, stir and muddle their chosen cocktail to perfection. There are plenty of drinks to choose from, ranging from cocktail bar classics to something a little more exotic. If you’re hoping to offer guests an experience that goes beyond the norm, hiring a cocktail bar may just be the perfect choice. Speak to one of our expert event planners today to discover how our services can be tailored to your needs.